Use the code Tech15 to save 15% on purchase - expires 6/21/2015. 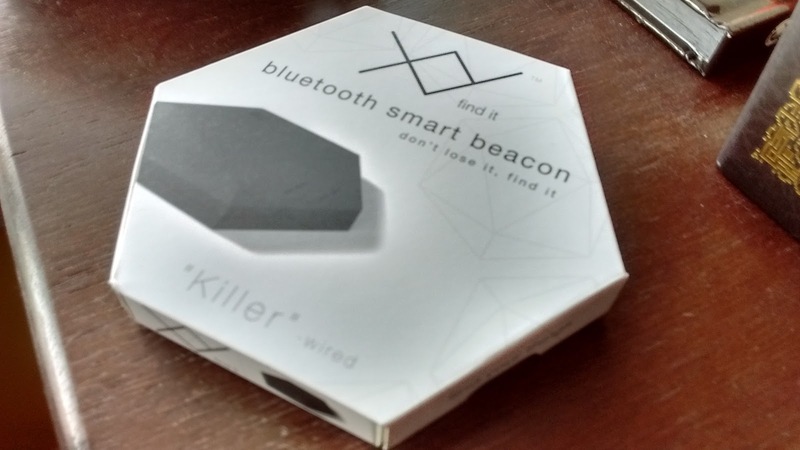 So I had the opportunity to try out the XY Findit Bluetooth smart beacon that pairs with your smartphone, which can be an Android or Apple. This is perfect for my keys (which is what I lose the most), but you can attach it to many things. For example, attach it to a purse, put it in your wallet, laptop, camera.....the list goes on and on. 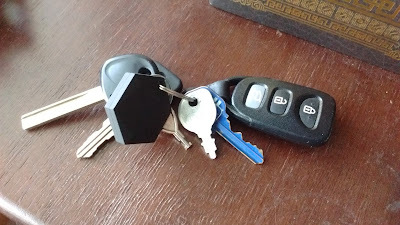 So the first thing I did when the XY Findit beacon arrived in the mail was to attach it to my keys. It had a small tab you had to remove so it would get power from the battery. I then proceeded to download the app from the Google Play Store. Now what you want to do is sync your beacon with your phone. To do this you hit the plus button on the tab and hit continue. Then it'll ask you to place the beacon on the phone. Once the sync is complete you'll add a picture and label the item within the app. That's it, now it's going to be a lot harder to lose your things. 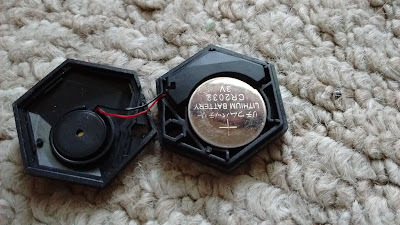 Another great feature is the ability to replace the battery in the beacon, which needs to be replaced about every six months. I had my son take my keys and hide them somewhere upstairs. I then opened the application on the smartphone and tapped on the picture of my keys. It gives you a reading on how far away your keys are in feet. The closer you are to your beacon the lower the number. If you go too far out of range of your beacon it will give you a notification and tell you where it was last seen. If it's something like your laptop that you'll leave at your house, you can make that location a safe zone so your not receiving notifications all the time. So I head up stairs and get closer and closer to the keys. Then I press the "beep" button within the application and the keys give an audible chirp, which makes finding your item that much easier for small items. So what happens if you lose your keys and you're out of range. In this case the application will give the last known coordinates with a map. But you ask what happens when you leave them in someones car, but you're not sure who's. 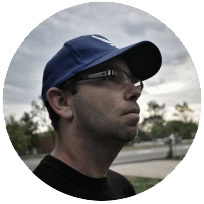 If someone else has the app on their phone it will notify them that you have a lost item, how great is that? So if you tend to lose things a great deal or just want to keep track of where your important things are, the XY Findit Bluetooth beacon is the perfect device for you! We are impressed by your clear description of your blue tooth smart beacon working introductions topic. how many phones can the beacon be linked to?